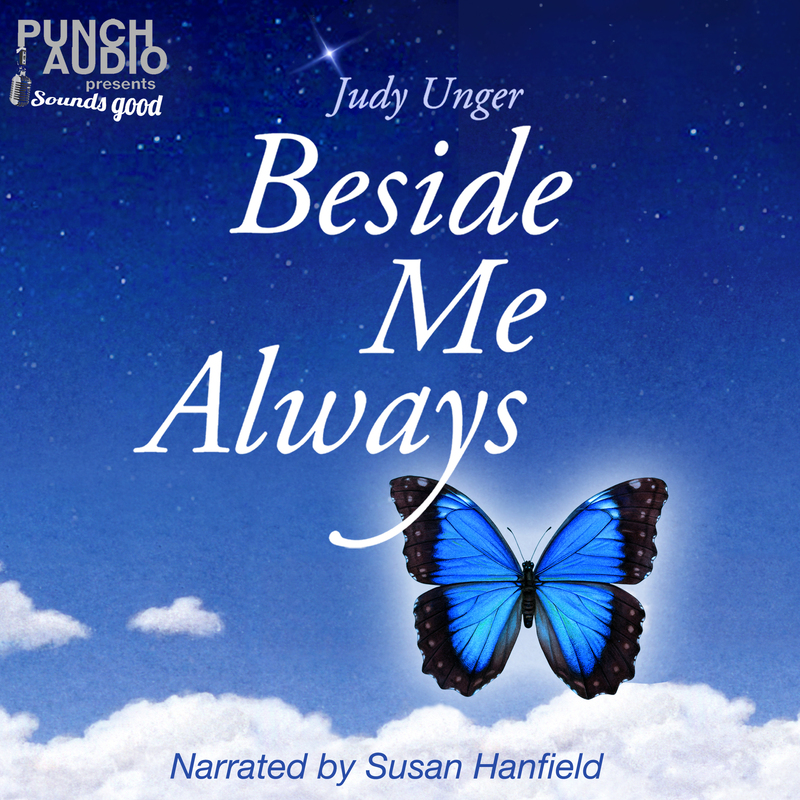 ← Beside Me Always – Now Available On Audio! 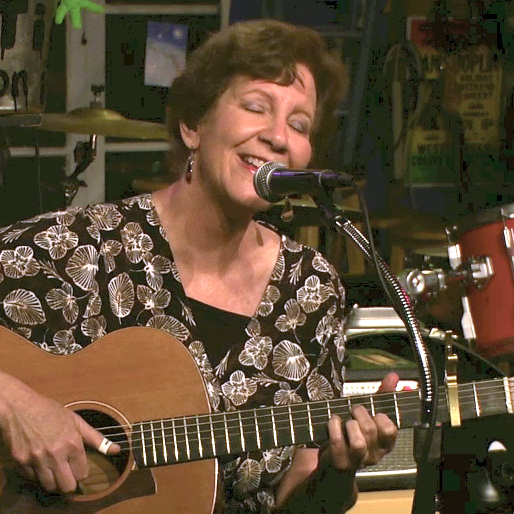 This entry was posted in Uncategorized and tagged acoustic guitar, an argument, arranging music, artist, beautiful music, composing, creativity, escape through music, forgiveness, guitar, healing music, hopeful and optimistic, inspiration, Judy Unger, left misunderstood, lyric development, lyric writing, lyrics, misunderstanding, misunderstood, Music, music and inspiration, musical comfort, musical inspiration, optimism, original songs, passionate songwriter, regret, self-compassion, singing, song lyrics, songwriting, too hurt to move on, trust is gone, words I never meant, writing, you won't forgive me. Bookmark the permalink. So heartbreaking and yet the way you heal with closure through your music is awesome! Thank you, Terry. Yes, my music helps me so much and it truly is a gift from God. I am blessed to have that comfort. I appreciate your words very much! What haunting lyrics, beautiful and heartbreaking! Thank you so much, Allyson. It sounds like it’s a song from a relationship – but it has to do with my son. He’s an extremely sensitive person and I worry about him a lot. I have just been listening/watching – goosebumps, Judy! Judy, this is beautiful. Do you follow Debbie at Forgiving Fridays? I’ll check her blog out. Thanks, kathrin!